There are car shows, air shows, motorcycle shows, tractor shows, maker fairs, music festivals, food festivals, and living history festivals galore. 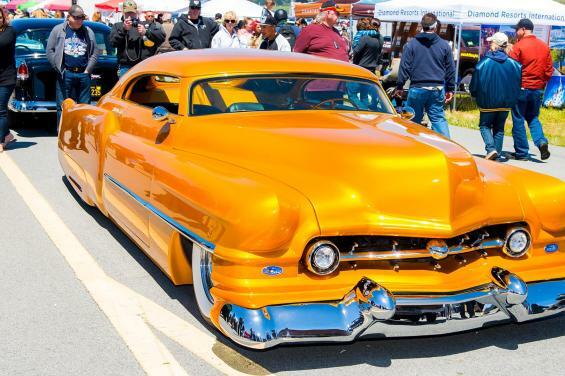 Mix them all together in one venue on one day and you’ve got Half Moon Bay California’s remarkable, one and only Pacific Coast Dream Machines Show –– marking its 29th year in 2019 with a massive celebration of mechanical ingenuity, power and style. It's quite simply the “Coolest Show on Earth”. 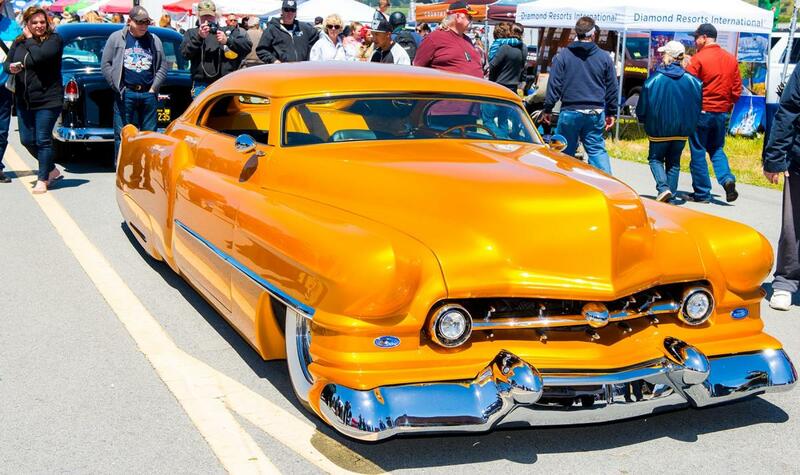 This year’s spectacular show will be held on Sunday, April 28, a one-day mega-show, from 10 a.m. to 4 p.m. at Half Moon Bay Airport, located in the picturesque seaside town of Half Moon Bay, CA about 20 miles south of San Francisco. It's a whimsical, fascinating, amusing, curious and absolutely unique show and tell spectacle featuring 2,000 magnificent driving, flying and working machines from the 20th and 21st centuries. The world's coolest cars of every era and style, model-T fire engines, vintage busses, custom motorcycles, tricked out trucks, sleek streamliners, one-of-a-kind antique engines and tractors and historic military aircraft will be among the mesmerizing displays.